MV Agusta USA, LLC (MV Agusta) is recalling certain 2017 Brutale 800 Dragster RR motorcycles. The spokes on the rear wheel may loosen, potentially affecting the motorcycle’s handling. If the handling is compromised from the loose spokes on the rear wheel, there would be an increased risk of a crash. 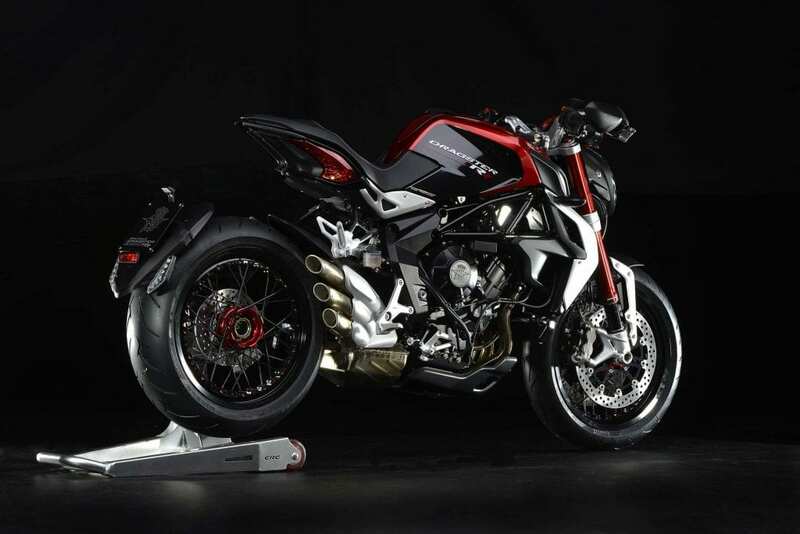 MV Agusta will notify owners, and dealers will replace the rear wheels, free of charge. The recall is expected to begin December 13, 2017. Owners may contact MV Agusta customer service at 1-215-781-1770. MV Agusta’s number for this recall is 2813.